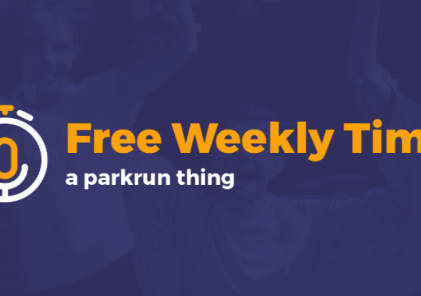 One of the presenters of the UK-based parkrun podcast, ‘Free Weekly Timed’, plans to visit Penticton later this month. Louise has already sampled Nose Hill, Okanagan and Richmond Olympic, and now she’s looking forward to meeting Ogopogo. More to follow after her visit! Check out Penticton’s mention at around 14 minutes on the 2 August podcast, but don’t stop there – this is a great weekly roundup of all things parkrun!